Spying on the Luminon, Aoléon and Gilbert uncover his plot to steal Earth’s milk cows and make the disturbing discovery that the Martian leader plans to disrupt Mars’s galact supply. The duo races to warn Aoléon’s father, Deimos, a manager at the galactworks, before the Luminon’s saboteur can act. While still on the run, Aoléon takes her pilot’s exam so she can join the Martian intergalactic exploration fleet. However, during the test-run, something goes horribly wrong. The two are put in a life-threatening situation and only Bizwat, Aoléon’s Procyon commando friend, can save them. Gilbert finally gets his chance to learn to skyboard, but the lesson turns into a test of skill as he and Aoléon are chased by the Royal Paladin Guard. 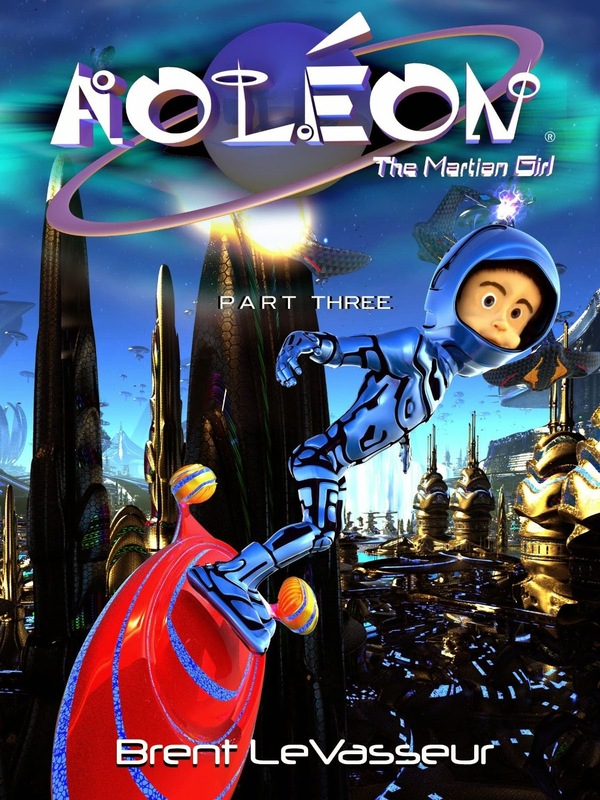 Don't miss this exciting part 3 of 5 of the middle-grade scifi series Aoleon The Martian Girl. 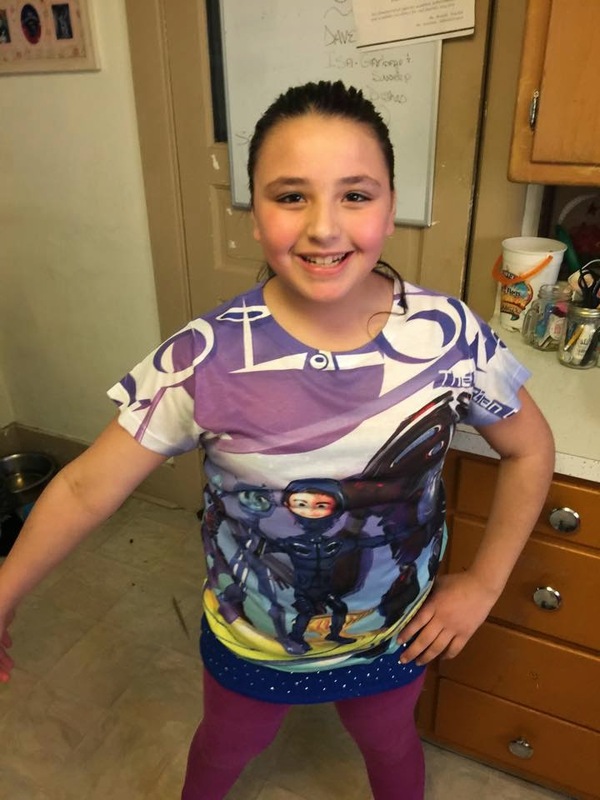 Aoléon is a cute middle grade series that Isa is in love with. Aoléon's adventures are fun and exciting - unpredictable and all have a meaning of good. Living in Wisconsin - Isa could totally related to stealing milk cows! Living on a farm - Isa asked herself what would her life be without cows! Brent's writing stresses the importance of friendship - doing the right thing and being yourself. Strong messages for all young teens. The Aoléon series is a series of books that I feel all parents would approve.